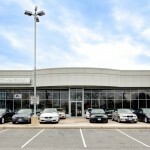 Circle BMW, located in Eatontown New Jersey, added Google Business View to show off all the unique amenities it’s dealership has to offer customers. 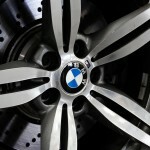 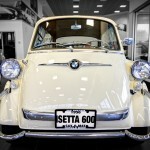 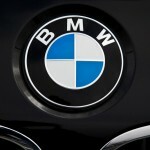 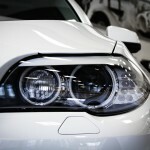 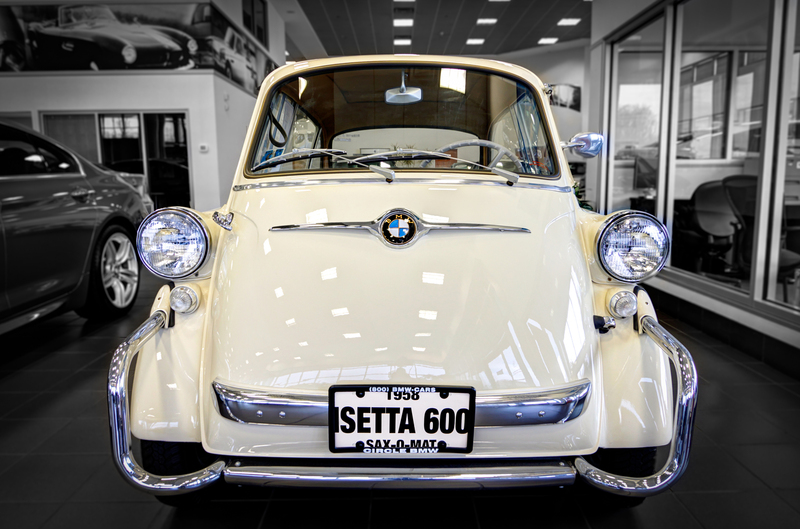 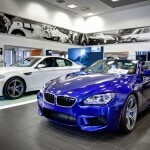 Using Google’s Street View Technology, people can now explore everything this beautiful BMW dealer has to offer. 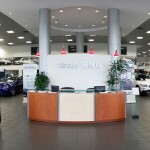 As you walk around in the virtual tour above you’ll notice that Circle BMW spared no expense to insure the comfort of it’s clients. 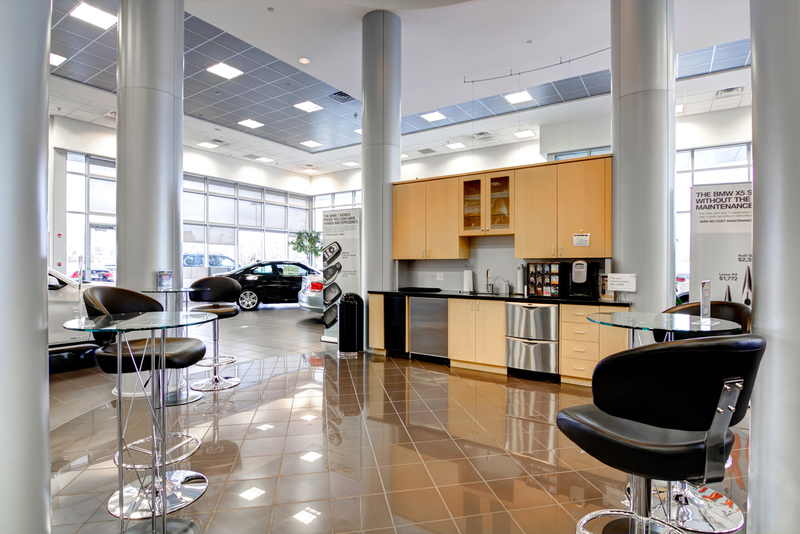 This New Jersey auto dealership boasts features such as a coffee lounge, a gym, a BMW boutique, and even an internet room for those customers that would like some privacy for reading or work while they wait. 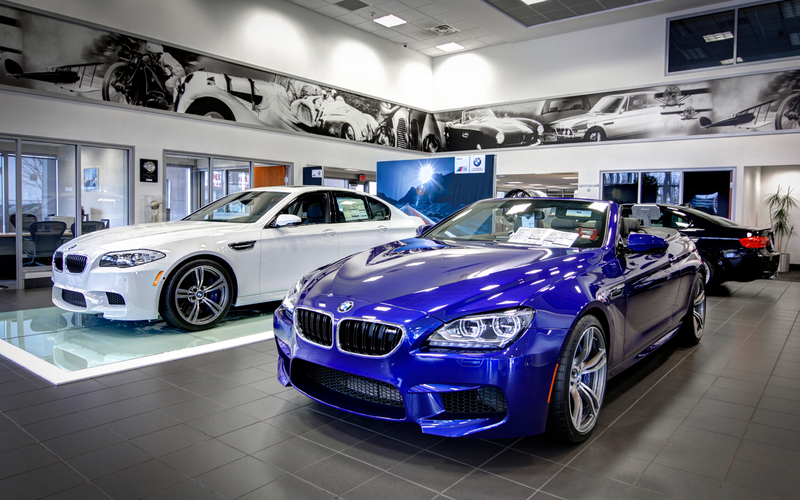 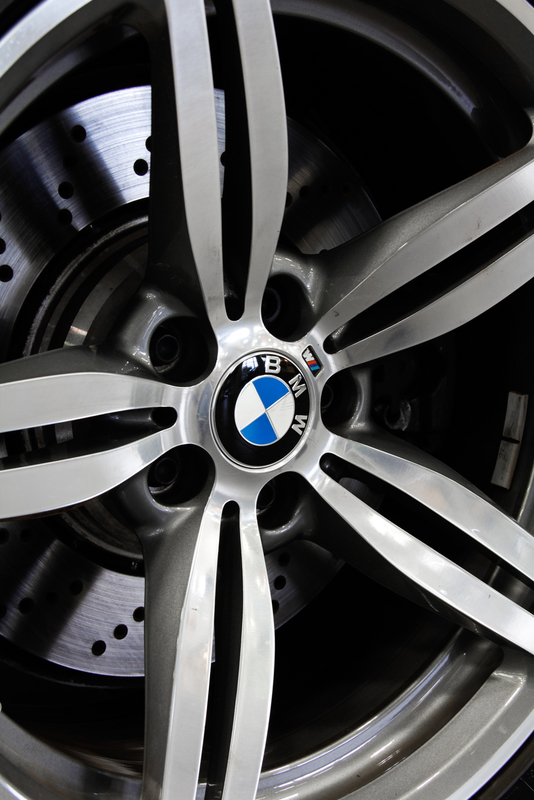 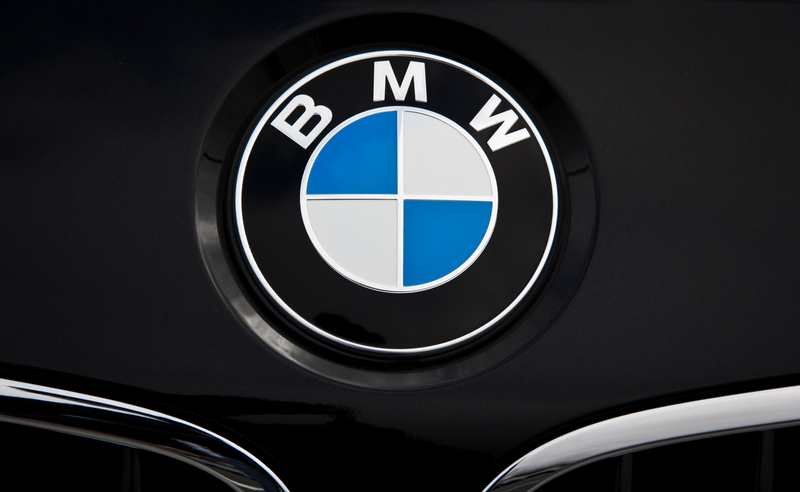 Google’s Virtual Tour is the best way to show off a dealership like Circle BMW because it shows customers what to expect before they arrive at the dealership. 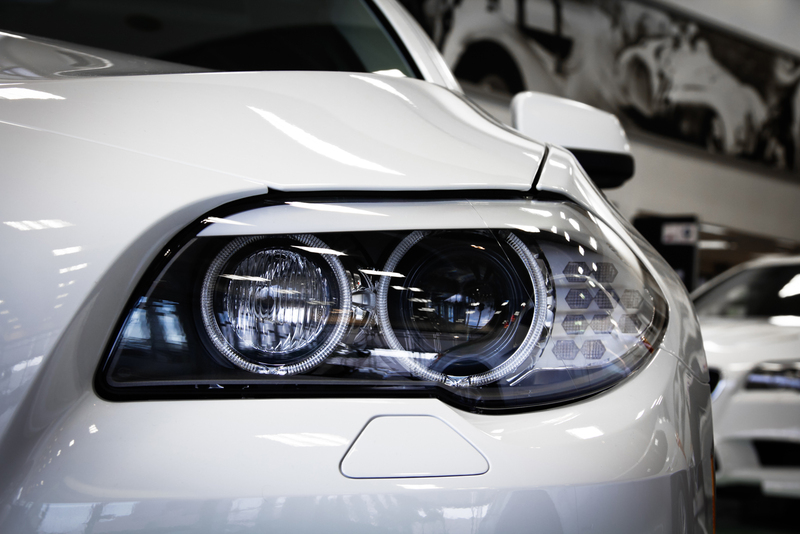 Auto Dealerships with Business Photos stand out in Google Searches and on Google Maps with new added images and graphics which are designed to let people know they can “see inside”. 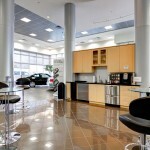 Businesses with Google Business View stand out in search results and attract more customers with measurable results. 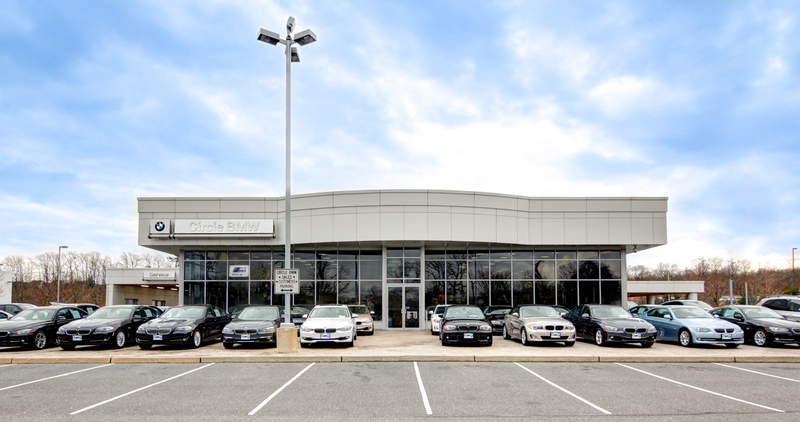 To get Google Business View for your New Jersey Automobile dealership, contact us today!